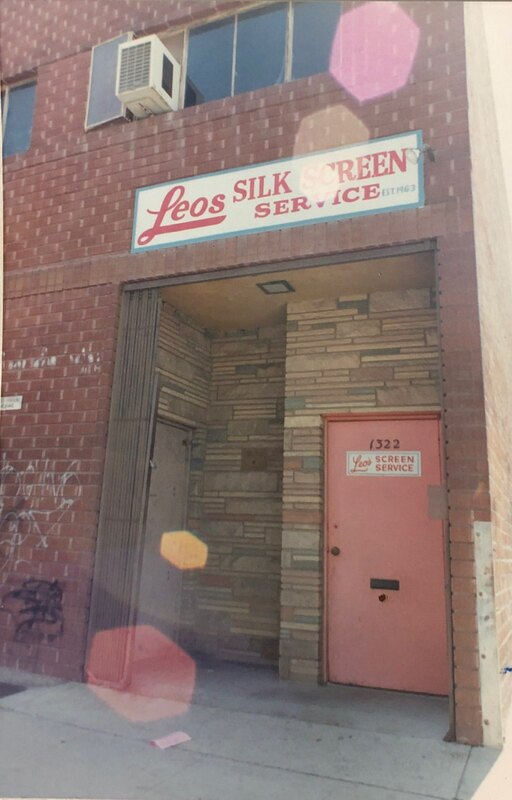 ​Welcome to Leo's Silkscreen Service, Inc.
Leo's Silkscreen Service is the oldest screen printing company in the Los Angeles area specializing in creative printing concepts on apparel, fabric, metal, plastics and glass. We are family-owned and leaders of our industry and innovators of printing concepts. Jesse Bermejo has owned and operated Leo's Silkscreen Service since 1976, formerly owned by Leo Fesler who established the company in 1963. 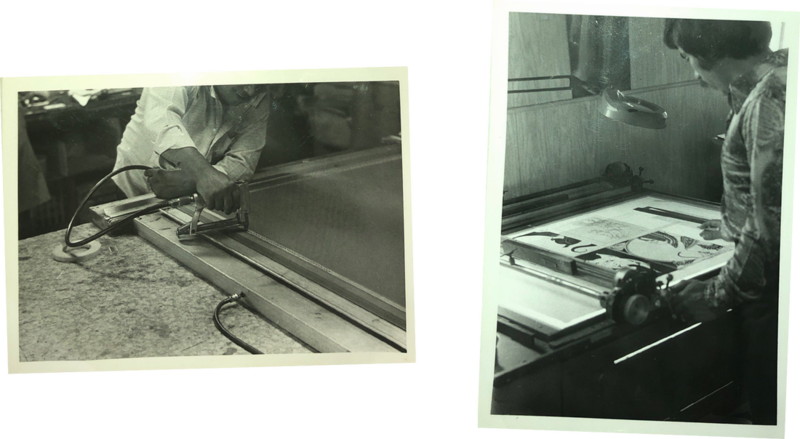 Leo started the company as a silkscreen manufacturing and artwork processing shop for the trade. Celebrating almost 55 years of service is a milestone, but also drives us to maintain a high standard in creativity, quality, and customer service. Our 10,000 square ft. facility is fully equipped with a state-of-the-art Macintosh powered design studio that offers over 22 years of experience in custom graphic design and photography to hand drawn concepts and illustrations. We've been buying direct from most major apparel brands and have maintained great relationships with our distributors for over 40 years and pass that value directly to our customers. Feel free to contact us with any questions or drop in to visit our facility.